Remove any heavy soiling from the vehicle making sure surface has been cleaned prior to application. 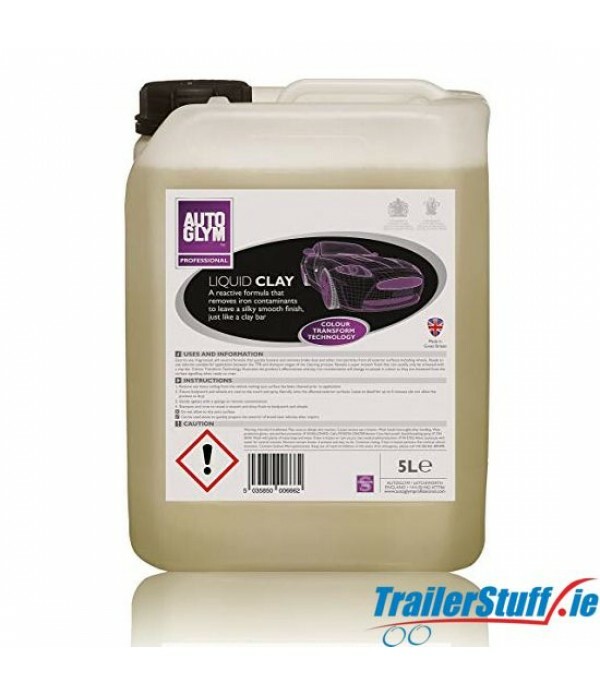 Ensure bodywork and wheels are cool to the touch and spray liberally onto the affected exterior surfaces. Leave to dwell for up to 5 minutes (do not allow the product to dry). Gently agitate with a sponge to remove contamination. Shampoo and rinse to reveal a smooth and shiny finish to bodywork and wheels.